Sensi Seeds is proud to announce the third incarnation of one of their all-time top strains feminized Super Skunk Automatic! For growers who are new to the scene, Super Skunk is one of the best all-round strains and one of the most consistent performers in the world of cannabis cultivation. Extremely potent and fast to flower; high-yielding and compact, this mostly-Indica strain ticks all the boxes for novice and experienced growers alike. 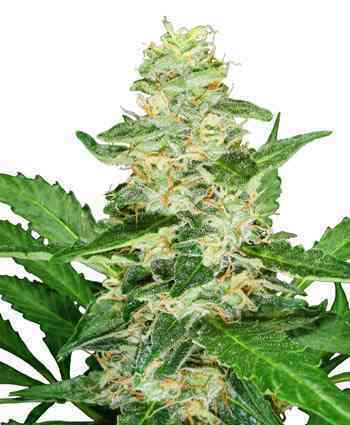 Sensi Seed feminised Super Skunk Automatic is a precise, multi-stage recombination of Skunk #1 and carfully selected Afghani hash plant (the strains original`s parent plants) with one of their best-performing auto-flowering hybrids. 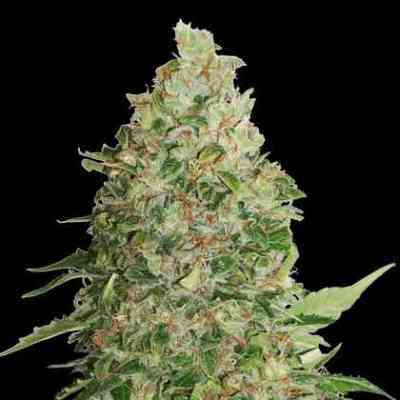 The result is a cannabis variety which retains the qualities which have made Super Skunk so famous and well-loved, and adds the obvious advantages of an all-female, autoflowering crop! Plants from seed are strong, vigorous and quite forgiving of the minor errors in cultivation that are often made by the first time grower. 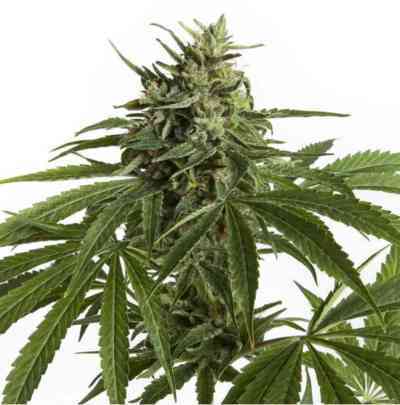 As an autoflowering cannabis strain, Super Skunk Automatic begins flowering at a predetermined time usually around three to five weeks after seedlings emerge from the growing medium. The onset of blooming is not affected by the number of light-hours in a day, though naturally plants will perform better in a longer light cycle (14-18 hours per day) than a short one. Once started, flowering continues for seven to nine weeks, and Super Skunk Automatic will not revert to vegetative growth even in an irregular photoperiod. The various forms of Super Skunk are often grown indoors with lights, and can also flourish outdoors in a warm, temperate climate. Outdoors, especially in a cooler summer, Super Skunk Automatic autoflowering capability allows her blooming period to be coordinated with the longest, brightest days of summer. This allows her buds and resin to develop in the sunny days of midsummer, rather than the rainier days of autumn. Super Skunk Automatic produces delicious, fat, fragrant buds which bristle with oversized calyxes and almost drip with resin!